Although most people hate having their photograph taken at the time, they love looking at photographs years afterwards when that squirming embarrassment has faded and you are reminded of the moment that was captured. You’ll look back at your wedding photographs the same way you do at your family albums (you know, the ones where the cellophane has gone all dry and crinkly and the photos keep dropping out). You’ll laugh at the clothes that were ultra fashionable and are now dated, you’ll see kids who are grown and older relations who are gone, and you’ll snort tea through your nose when you see your uncle Colin’s haircut. What you won’t fixate upon are the double chins, the pot bellies, the grey hairs. You won’t apply that level of judgemental snark to other people the way you do to yourself in print. You don’t eviscerate your friends and family when you look through your family album, you see them for the peostlple and personalities they are. The point is that nothing and nobody are perfect. I don’t push for perfection, to pose every shot, to stop the action to move you three feet to the left into the best light. I’ll capture 95% of your wedding day in a totally unobtrusive, stress free, documentary style. I’ll photograph your eyes welling up when your mam gives you a tight squeeze before you walk into your ceremony. I’ll photograph your gran kissing your groom on the cheek during the reception. And I’ll photograph you with your head in your hands, and all your guests howling with laughter, while your dad tells a tale from your childhood. What I definitely won’t do is photoshop your photographs to death! I won’t cinch in your waist, makes your arms skinnier or soften your skin so much you look like plastic. One of the practical things I do to inspire camera confidence on your wedding day is include an engagement shoot with most of my wedding packages. I’ve written a comprehensive couples session guide should you wish to dive deeper into the topic, but I’ve found that couples that have a pre-wedding session are usually more confident having their photograph taken on the wedding day. The couples session is a great way to loosen up and practice in front of the camera, we all get to know each other a bit better before the big day, and you get professional photographs of the two of you that you can keep, study and ponder before the wedding. I really do encourage couples to look at these pre-wedding photographs critically. You might find a side you prefer, a winning expression or a way to arrange your feet that gets you feeling good about yourself. You’ll also see poses that you love and can recreate during the couples portrait session on your wedding day, and poses that you don’t find flattering. You might find the photos hard to look at at first but then learn to love them later. It’s all good practice for your wedding. The important thing from my point of view as your photographer is to give me your feedback so that your wedding day photography runs as smoothly as possible and you love the photos. If you are self conscious about something then tell me! If you need a bit more guidance on exactly where to put your hands, then ask me. We all want amazing wedding photographs that you’ll treasure for the rest of your life, so it’s important that we ‘get’ each other. 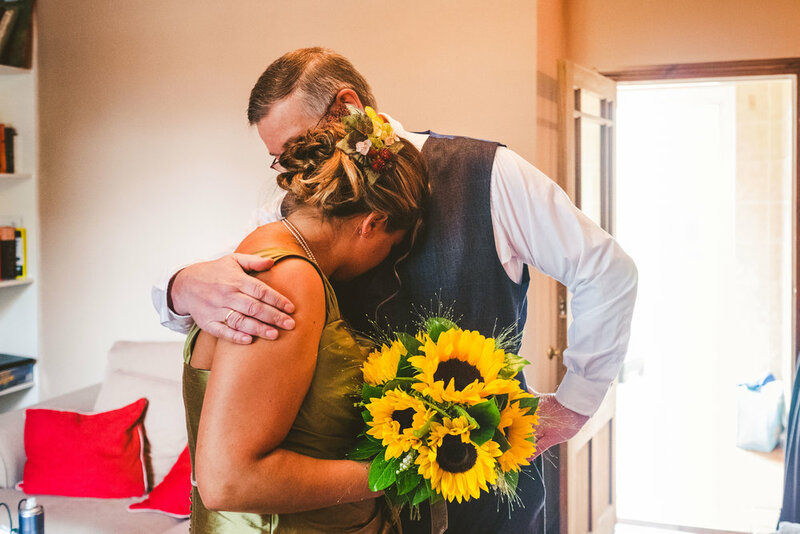 And long after the wedding day is over, after 10 or 20 years, I want you to look at your wedding photographs and for them to evoke the memories of who was there and what you did, rather than what I as your photographer made you do.